Rolling up our sleeves and getting work done. 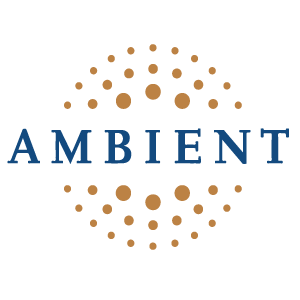 Ambient’s consultants are experienced individuals who are ready to roll up their sleeves and get work done. They not only have extensive knowledge of their chosen area of expertise, they also possess strong communication skills. These Knowledge Centers are supported by management, recruitment, sales, marketing, resource management, and administrative teams. In addition to serving an alignment function, the Knowledge Centers also provide a close knit peer group where individuals interact, bond, and grow together. These actions are furthered by a company culture that takes pride in employee growth, honest communication, and recognition. We offer the best services not only because of our world-class consultants, but also because we take the time to investigate, test, and evaluate the technologies our services are built on.